Not particularly marketing related, but absolutely career related, Tara Mohr has written a book about the all too common problem for women in the workplace – ‘playing small’. Tara, now a career coach, says she noticed time and time again examples of women ‘playing small’ in all areas of their life. 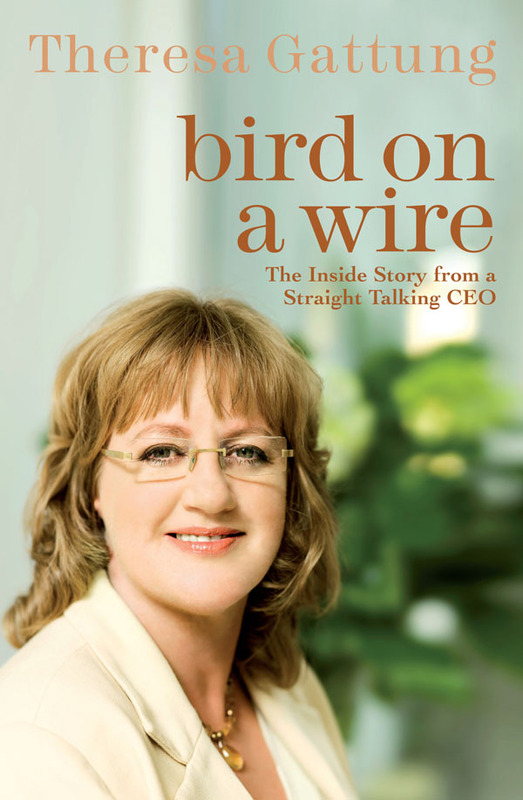 She created her business and this book around helping women play bigger in life. Do you need discipline or love? Grab the book here. (Full title: Playing Big: Find your voice, your vision and make things happen). Content marketing may be the most overused buzzword of this year (or was that last year as well?). As many of us know, the idea of giving away some content (back in the day a print brochure) for free to begin to build a relationship with a prospective customer is not exactly new. However online has completely changed the game – in my opinion vastly improved it, made it easier to measure, increased ROI and the list goes on. This guy (Jason Miller) really knows his stuff. He previously worked at Marketo and is now the content marketing boss at LinkedIn. His book (full title Welcome to the Funnel: Proven Tactics to Turn Your Social and Content Marketing up to 11) covers some of the amazing content he has produced – like the Sophisticated Marketer’s Guide to LinkedIn – and offers fascinating peek-behind-the-scenes on how the content was produced (inhouse vs agency), the budget behind it and how they were able to measure the ROI. One of the core ideas Jason covers is the idea of producing a ‘big rock’ of content marketing (such as the LinkedIn guide) and then using this ‘big rock’ again and again across different channels and in different formats. For example taking the guide and creating videos, fact sheets and info graphics. I picked up this book via David Meerman Scott’s work as he talks a lot about crafting personas for marketing teams. While our company won’t be adopting the exact methodology thats described (it follows quite an unscripted style of interviewing) I do think there is wisdom in reminding ourselves of the absolute importance of knowing and understanding our customers. I realize this sounds very ‘marketing 101’ but experience tells me that often there’s less methodology and more guessing behind this. A caveat before you buy this book: it’s worth noting that it focuses on products and services at the high consideration end of the scale and suggests that this is the area that buyer personas/interviews can add the most value. For me I’ve found developing personas hugely useful in the website user experience area and so it was interesting to learn that this was where the term first came from. Adele tells the story in the book of a developer named Alan Cooper who first came up with the idea of personas – as the story goes he was working through a problem and created an imaginary user in his head that he would test his ideas against. (He’s also written a book called the Inmates are Running the Asylum). 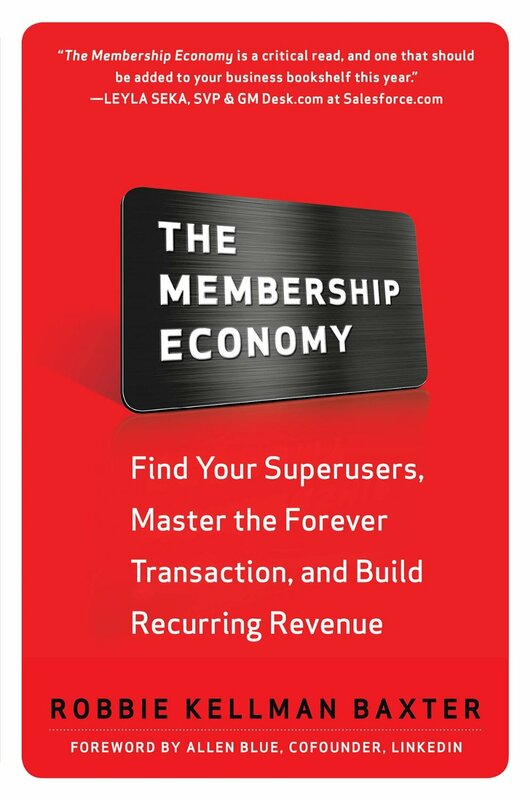 Few marketing books focus exclusively on membership systems. And me being a marketing manager at a membership organisation, I couldn’t download this one fast enough! The book certainly widened my view on a ‘traditional’ membership organisation as it used technology examples (premium vs freemium) and examples like the CrossFit phenomenon. I would have loved to see some more practical frameworks of membership journeys and life cycle from this book – and on that note if you are looking for a good one then I really like Marketing General Inc’s membership framework. Can you create an institute? Is co-founder of My Food Bag (which btw I highly recommend if you are like me and not the worlds best cook but really want to feel like you are). I figured I could definitely learn something from this smart lady! I must admit the detailed pieces on Telecom’s challenges, share prices, board meetings and battles with the government didn’t interest me much (just not my thing).